Home > Black Cat Hill Books > Providence: A Novel. New York, NY E. P. Dutton: Obelisk , 1985. 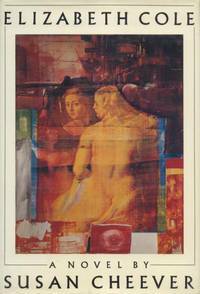 Paperback First Edition Thus (1985); Second Printing. Very Good in Wraps: shows a little spine lean and a crease at the front panel; several small, rather faint dampstains to the outside edge of several pages (these don't effect the text or cause any rippling to the cover or pages); the text pages have tanned slightly, due to aging. The binding is perfectly secure; the text is clean. Free of creases to the backstrip. 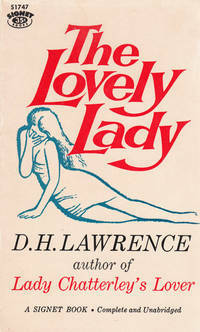 Free of any creased or dog-eared pages in the text. Free of any underlining, hi-lighting or marginalia or marks in the text. Free of ownership names, dates, addresses, notations, inscriptions, stamps, or labels. A lightly used reading copy, structurally sound and tightly bound, showing mild wear and minor flaws. NOT a Remainder, Book-Club, or Ex-Library. 8vo. (7.7 x 5.3 x 0.4 inches). 192 pages. Language: English. Weight: 6.8 ounces. 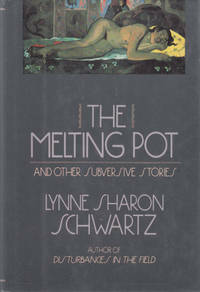 First Edition Thus (1985); Second Printing. Trade Paperback. 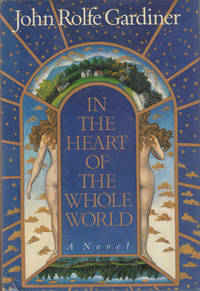 Edition: First Edition Thus (1985); Second Printing.